Symbiosis is a nature preserve in Shelby County that is open for the public’s enjoyment. I have created a video tour of the preserve and have also attached documents that are available at the preserve so that you can print them out in advance if you would like. The documents include a brochure with map, a tree identification guide, and a kids scavenger hunt. 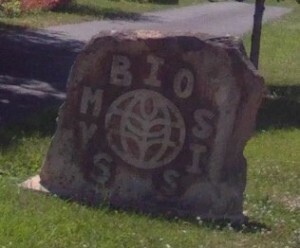 At the bottom of the page is a Google map showing the location of Symbiosis. 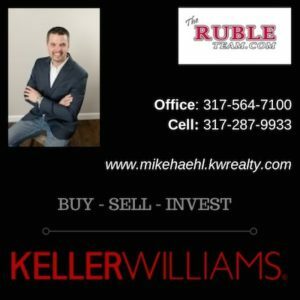 It’s only a short drive from Shelbyville. The actual address is 1241 S 775 E, Waldron, IN 46182 . Take 244 East off of Michigan Road and then turn left on S 775 E after the ‘S’ curve on 244. The preserve is about a mile off of 244. Pittsburgh where the Allegheny and the Monongahela form the Ohio River. The Fallis Family invites you to stroll the trails, to enjoy the vistas and streams, the flora and the fauna, and the changing seasons.